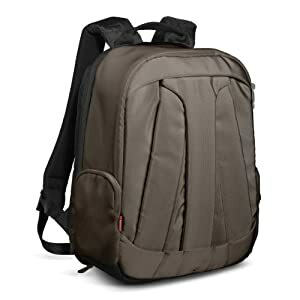 Amazon has the Manfrotto MB SB390-5BC Veloce V DSLR Backpack (Brown) for $39 with free shipping. Stores DSLR and 70-200mm, 2-3 Lenses, Tripods, and has a dedicated padded laptop sleeve. Retrospective 7 [Black, Blue Slate, Pinestone] – This new addition to this popular shoulder bag line is designed to hold an iPad. 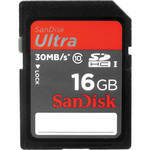 SD Pixel Pocket Rocket – Handy wallet for carrying your SD cards. Strobe Gel Wallet – Keep your gels easily organized. 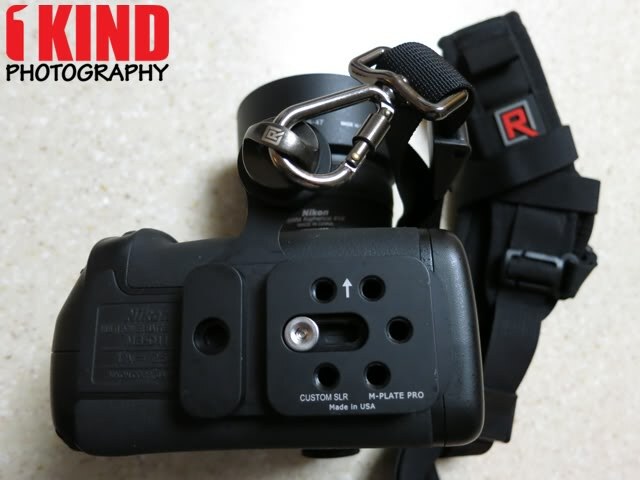 DSLR Battery Holder 4 – Holds four DSLR batteries. 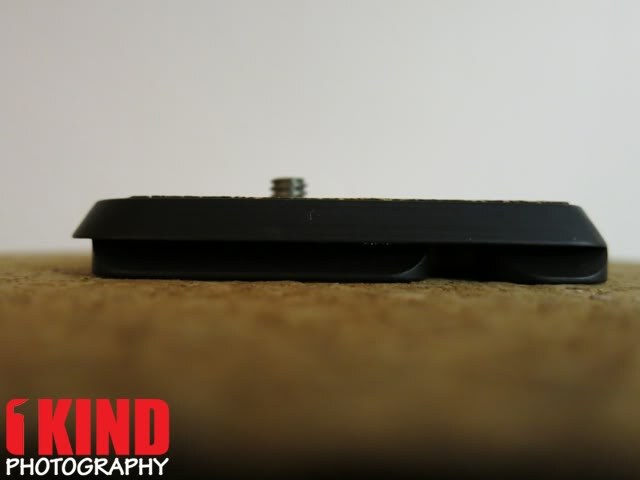 DSLR Battery Holder 2 – Holds two DSLR Batteries. And don’t forget that should you order one of Think Tank’s Airport rolling camera bags during the month of May you’ll receive an Artificial Intelligence [Artificial 15 or Artificial 17] laptop bag free. 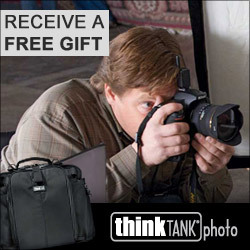 FREE GIFT REMINDER: As a friend, you receive a free gift with all orders from Think Tank of $50 or more. To participate in this free gift offer, click on ANY of the links or images in this article or HERE and explore their website. At checkout you will be asked which item you would like to receive for free. Statc [stat-ik] - Pertaining to or characterized by a fixed or stationary condition. 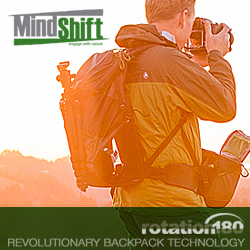 Statc is a portable micro pod that enables stable shots and unique perspectives while reducing the need to always lug bulky gear. 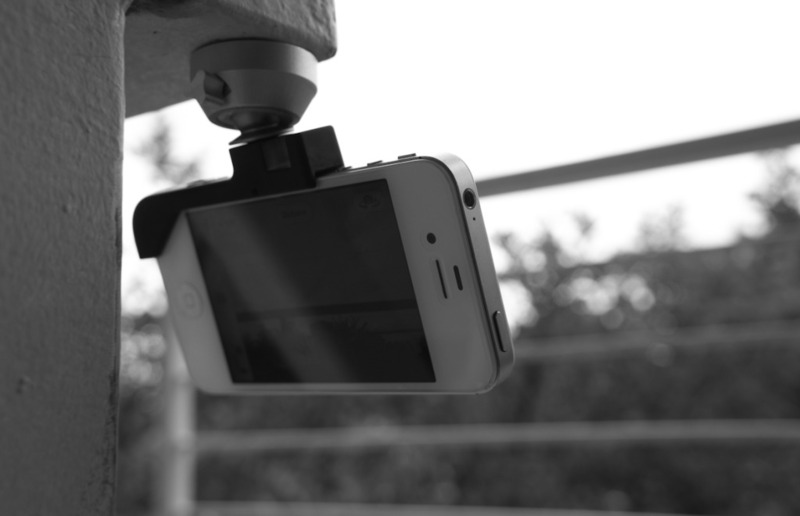 It uses a magnetic interface to attach to most metal surfaces and will support cameras up to 2lbs. 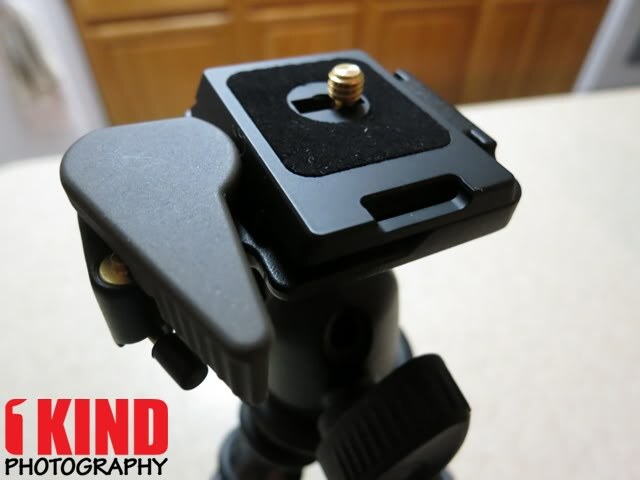 It's easy to store, and the integrated thumbscrew allows adjusting ballhead tension on the fly. This is great for MILC (Mirror-less Interchangeable Lens Cameras) like Sony's NEX series. 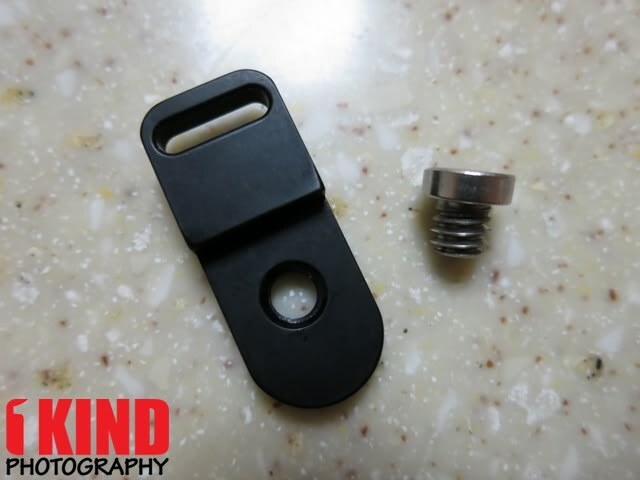 It will easily accept point & shoot cameras, iPhones, POV cameras, small video cameras and any thing else with a 1/4-20 thread. Statc works great as a way to stabilize your camera for self or group shots using the timer feature on your camera. It's so portable, there is little excuse not to have it with you all the time. 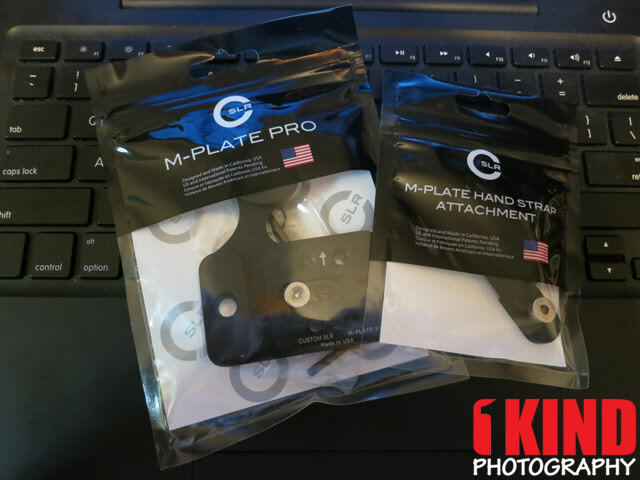 The Statc can inconspicuously be attached to your camera allowing for sharper images and better low light photography without drawing attention to yourself. Quickly attach and move your camera for great action shots from unique locations. 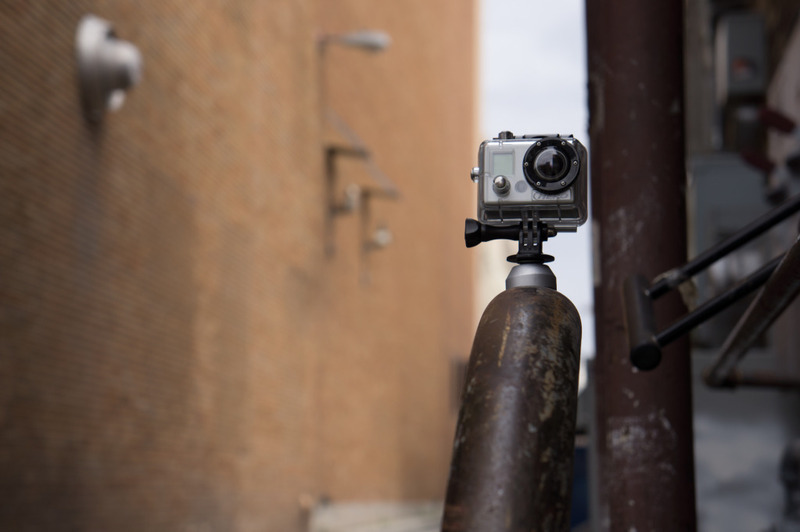 Capture perspectives that most tripods are not capable of. Designed in Idaho. Made in the USA. 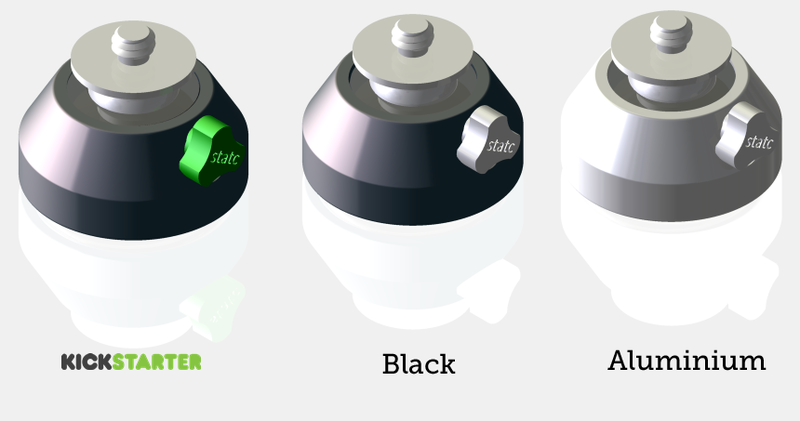 Statc is launching on Kickstarter to help raise the funding necessary for manufacturing. Continue reading for more pictures and information about the Statc. Sometimes hauling tripod gear can be a nuisance, especially when exploring urban environments. How about a portable alternative that actually adds functionality as well? Statc's portability, ease of use and magnetic mounting system make stable shots accessible all the time, without any extra bulk. 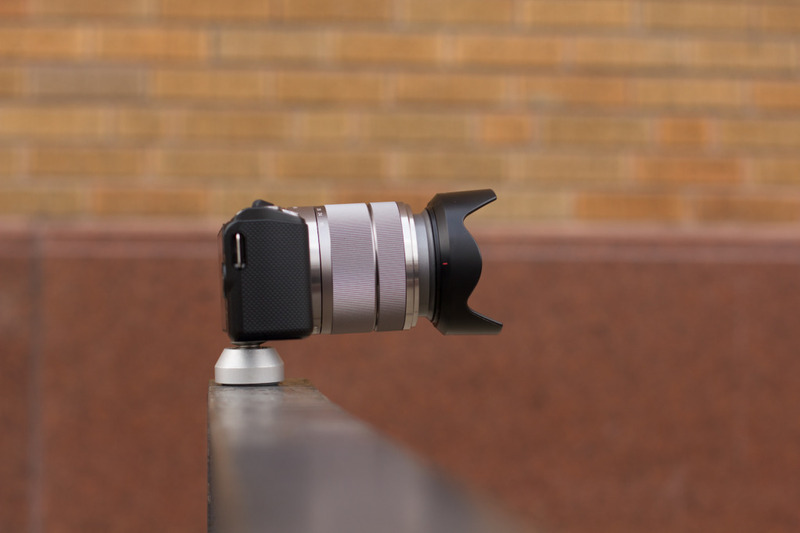 Plus it allows you to capture shots from unique perspectives that no other camera pod is capable of. 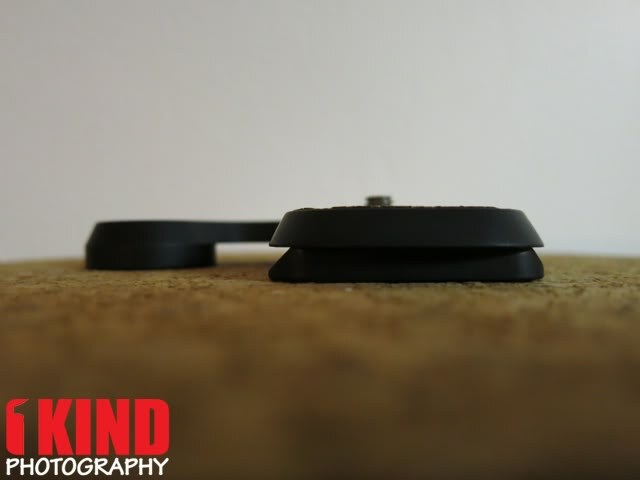 Statc is a portable magnetic camera pod with a adjustable ball head. It is great for urban and cityscape photography because these environments have metal surfaces everywhere such as railings, benches, light poles, meters and more. 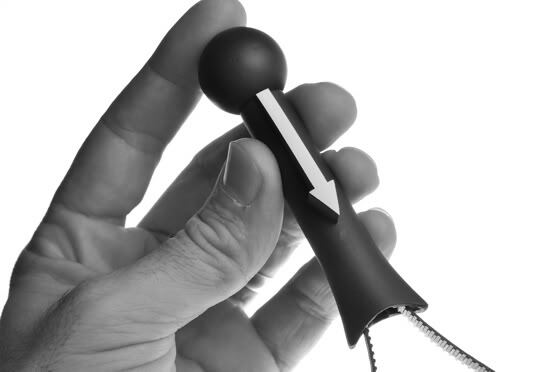 It can be quickly attached and removed with virtually no setup time. 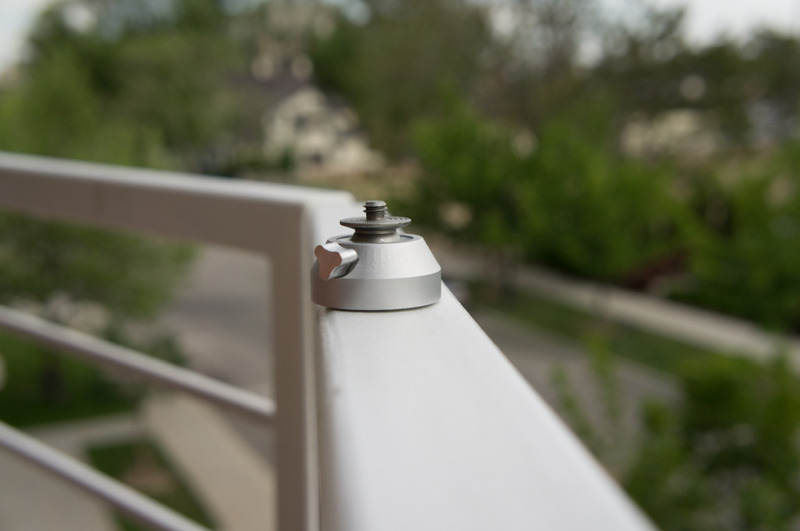 Unlike many ultra portable camera pods, Statc only needs a surface area of about 1 inch to be stably secured and the surface does not have to be level, such as round railings or stairway rails. How frustrating is it when you want to take a photo or video of yourself with your group of friends? Statc is great for taking self or group portraits without having to ask a stranger to take the shot for you. 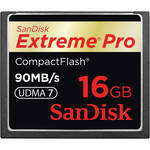 No more blurry photos, shaky videos, or badly composed shots by strangers. Statc attaches in orientations you never thought of, allowing for very unique perspectives of you and the group. MILC (Mirror-less Interchangeable Lens) EVIL (Electronic Viewfinder Interchangeable Lens), and Micro 4/3 cameras. Smart phones such as the iPhone with a Glif. 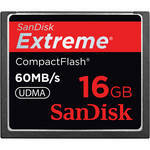 Compact cameras such as point and shoots. POV cameras like the GoPro. Small to medium sized video cameras. 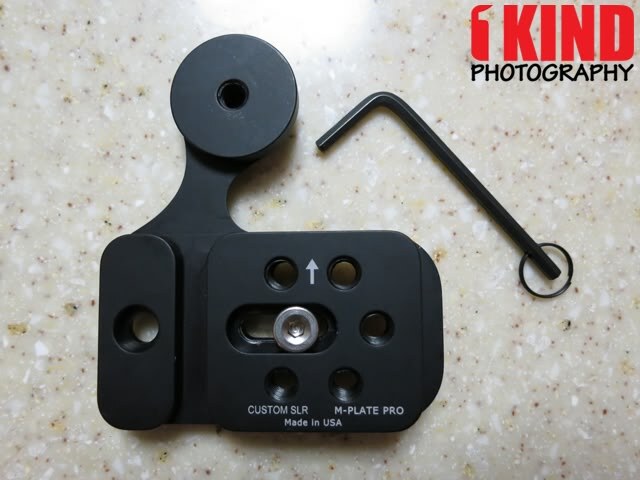 Other accessories with a 1/4-20 mounting system, like friction arms, mics and lights. 1/4-20 threads for all cameras. 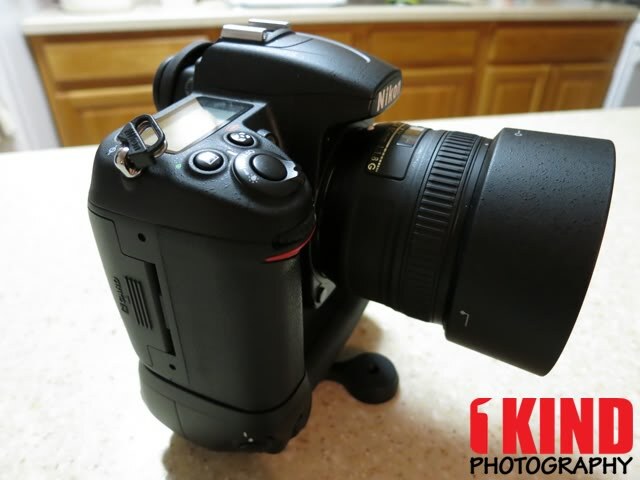 Supports cameras up to 2lbs. Plastic bottom to help prevent scratching surfaces. 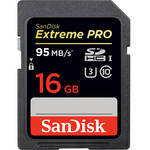 Take Statc when you don't want to bring any extra gear and never again miss the opportunity to capture that perfect low light shot, HDR photo, stable video, or self portrait. 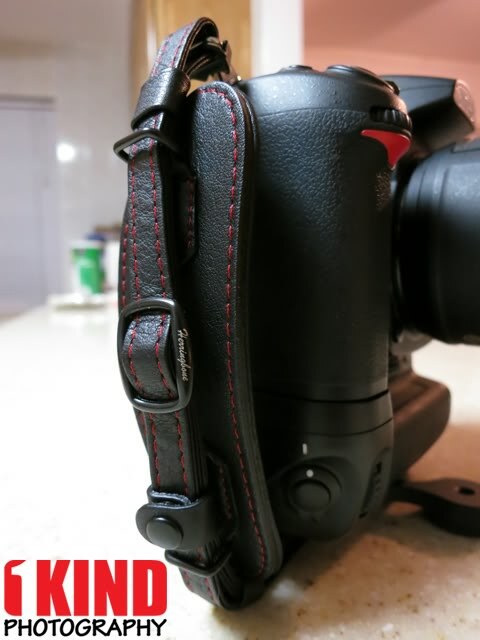 It's easy to store in your camera bag, backpack, glove box, or keep it threaded into your cameras 1/4-20 slot. B&H Photo had ONE DAY Sales a few times about a month back. It's been so popular that B&H Photo has brought it back again! 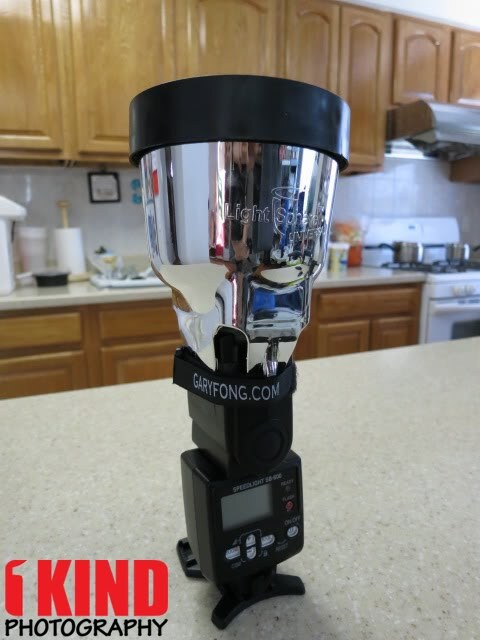 Overview : The Gary Fong PowerSnoot replaces the need for cumbersome light modifiers and allows photographers to maximize the efficiency of their strobe but with more directional control. Mounted off camera, instead of filling a room with a soft light, the parabolic reflective interior will allow you to focus light in the areas you want to highlight, and more importantly, away from where you don’t. 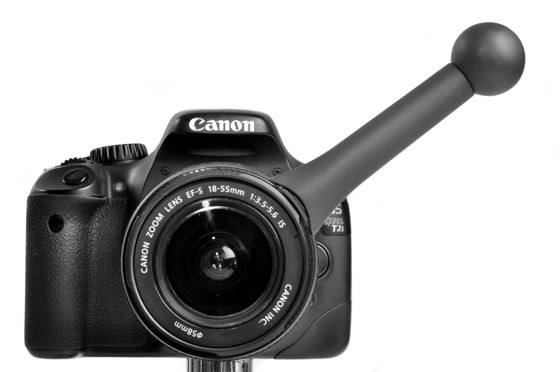 Mounted on camera, photographers now have a tool for creating cutting edge special effects. 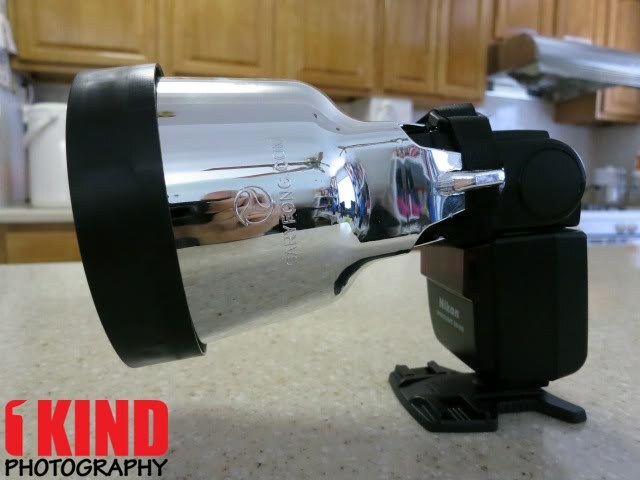 Check out our full review of the Gary Fong GFLSC01 Lightsphere Collapsible Flash Diffuser. Quality/Usability : If you're a wedding photographer, do studio work or portraits, traveling with large light set up will become a thing of the past. 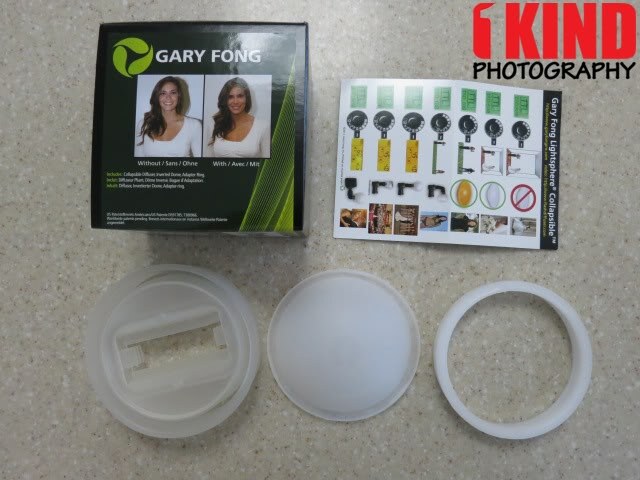 The Gary Fong PowerSnoot has been designed with portability in mind. 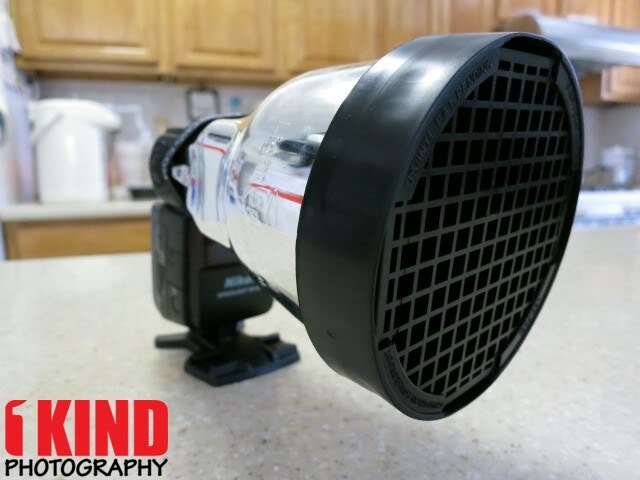 This device will replace the need for cumbersome light modifiers and allow you to maximize the efficiency of your strobe but with more directional control. Mounted off camera, instead of filling a room with soft light, the reflective interior will allow you to focus light into the areas you want to highlight and more importantly away from where you don't. 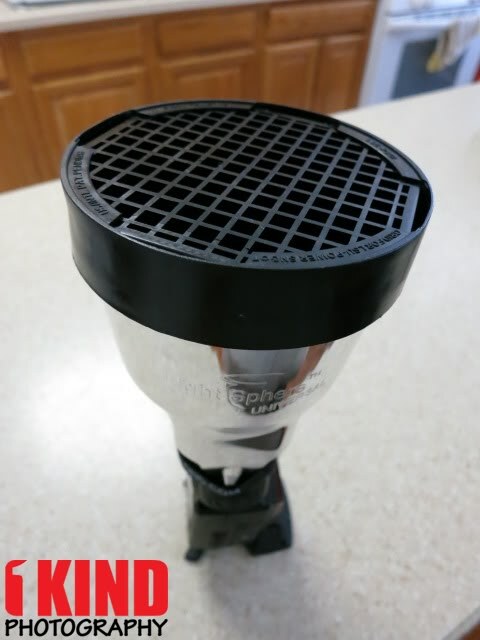 Mounted on your external camera flash, you now have the tool for creating special effects. 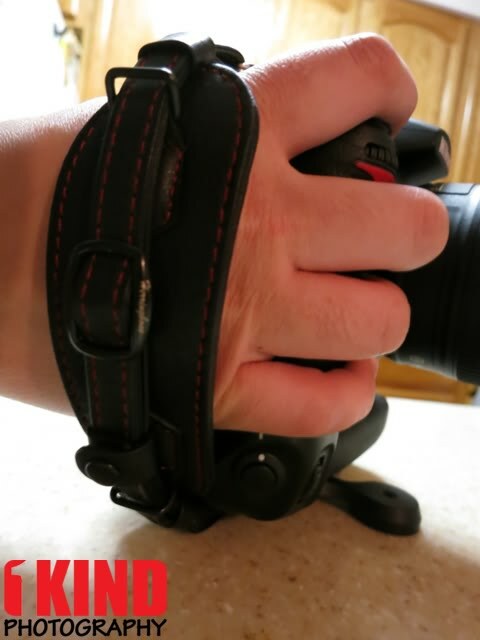 The PowerSnoot includes the PowerSnoot, grid attachment, archival grip band (rubber band), cinch strap (velcro strap) and guide/instruction. 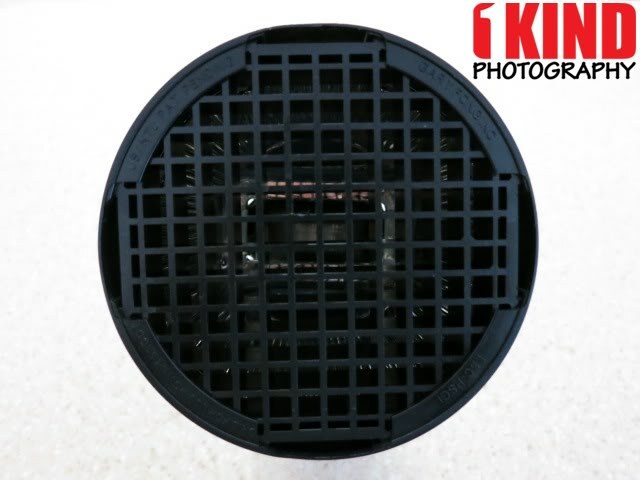 The grid attachment looks like the bottom of a potato masher. The grid attaches to the PowerSnoot fairly well and won't fall off. 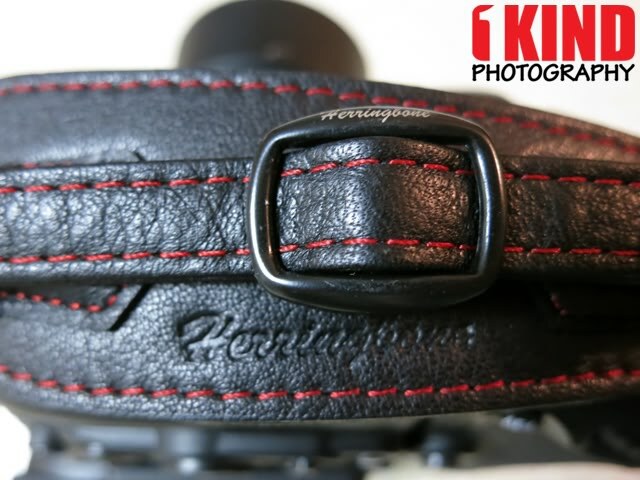 To securely hold the PowerSnoot on your camera is a piece of cinch strap (velcro). The rubber band helps give some friction for when the PowerSnoot is attached to the flash. 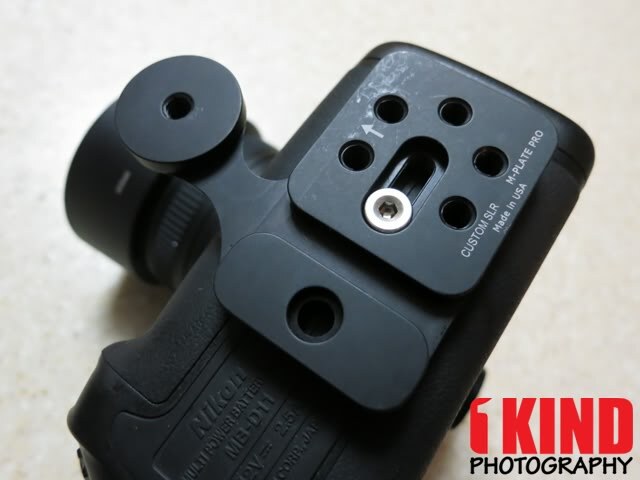 Without it, the PowerSnoot would slide down or even off the flash. 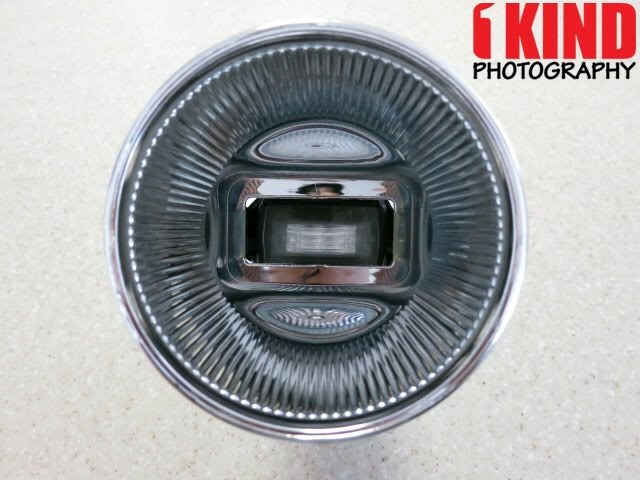 The PowerSnoot looks metallic but its actually plastic and chrome plated inside and out. With a typical flash, it lights up a broad area. With the PowerSnoot, it's more powerful, sending all of the light through the grid...just like a spotlight. The grid itself can go on any Lightsphere (also sold separately). This is a great way if you're looking to light up only the subject or a specific area. The spotlight effect enables you to light your subject better and give you control over the background light, even on a bright sunny day. By changing the aperture, you can make the sunny day, look like evening. Conclusion : Overall, the Gary Fong LSU-PS Lightsphere PowerSnoot Universal Spotlight works as described. 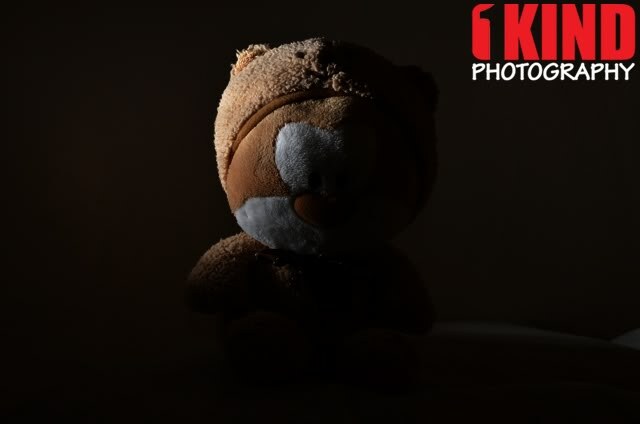 It gives you the spotlight effect on your subject and gives you better control at back lighting. This would be more ideal for portrait and studio work. 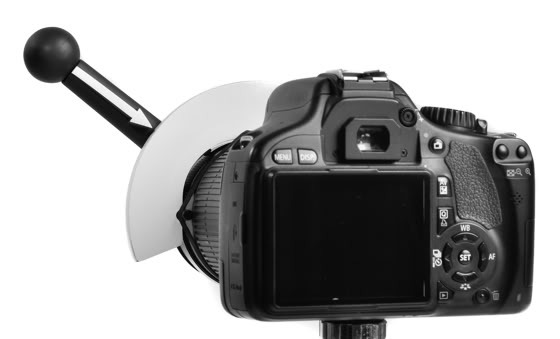 Although the PowerSnoot fits on most if not all external flash units, to ensure that the PowerSnoot doesn't fall off, you'll need to tighten the velcro strap. 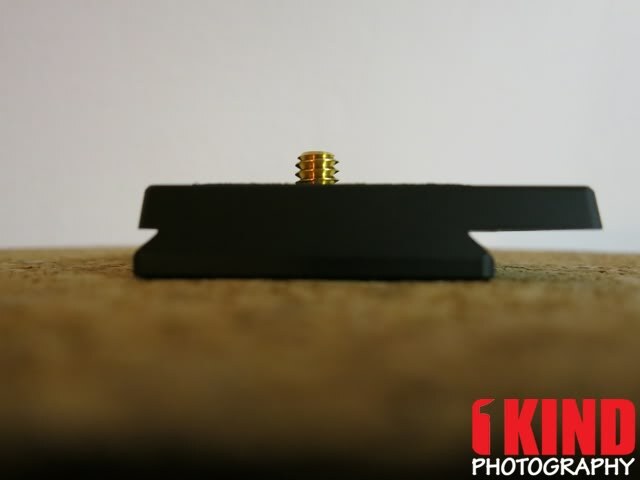 The rubber band is also needed to provide friction when the PowerSnoot is attached to the flash. If you shot video on your DSLR, creating a smooth, professional follow-focus motion can be costly for high-end equipment. Not to mention having to lug it around. 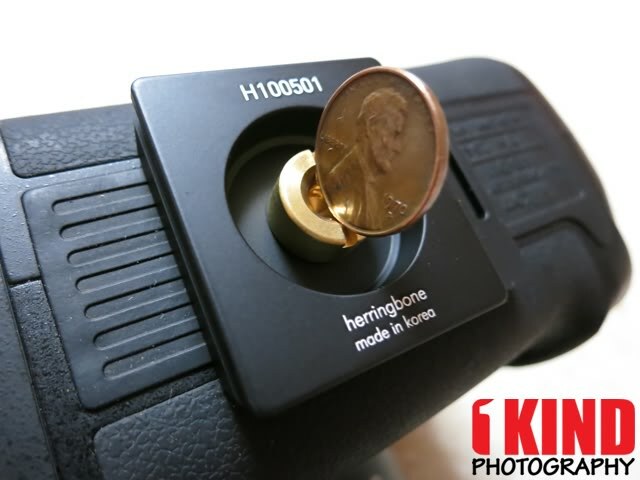 What if there was a $45 solution that works on any DSLR lens and easy to carry around? Daniel Bauen and Mark McJunkin at Microfacturing are looking to create just that. 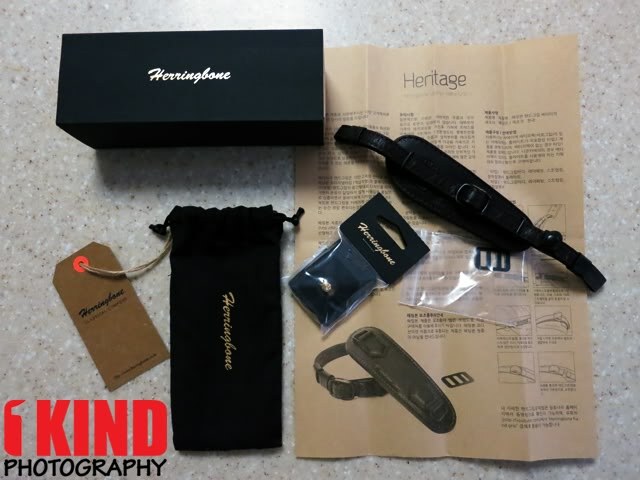 By using the popular website Kickstarter, Microfacturing is looking to gain backing and support from the photo and video community to manufacture and distribute what could be a game-changing product for those of us who are looking to get into video and follow-focus mechanisms for the first time, or for those who might be looking for a small, portable system to take on location. 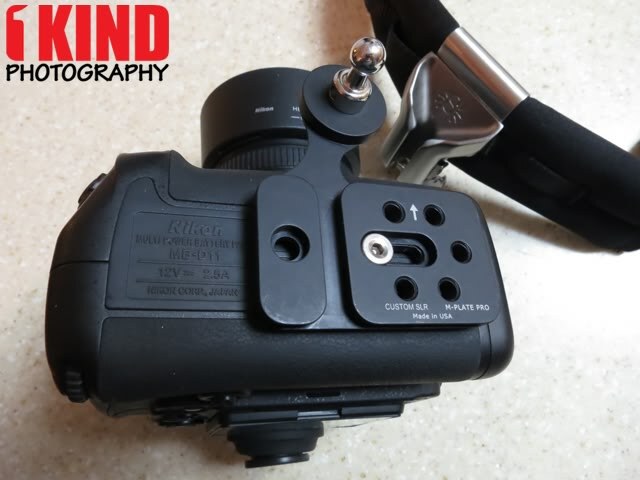 By using a rubber gasket, the Focus Shifter is able to fit around any commonly-used SLR lens and provide a follow focus motion that is infinitely more stable and accurate than even the steadiest of bare hands. The ‘KISS’ design approach is readily noticeable, and will certainly be appreciated by those who are looking to work quickly and efficiently. 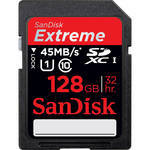 Continue reading for a video of the product in action and how it might perform. For more information or interested in pledging, visit Microfacturing’s Focus Shifter Kickstarter Page. 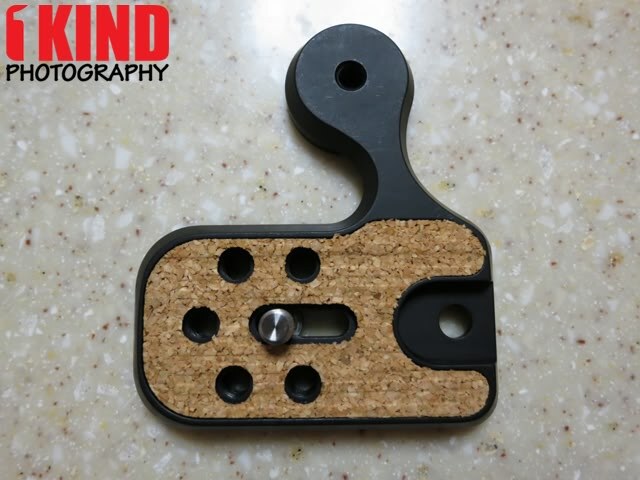 The Lens/Focus Shifter is a stand-alone follow focus and focus marker board that can be used on any camera lens. No extra equipment is required. The Shifter and Focus Marker attach quickly and easily to any lens from small 50 mm 1.8 lenses, to large zoom and wide angle lenses. 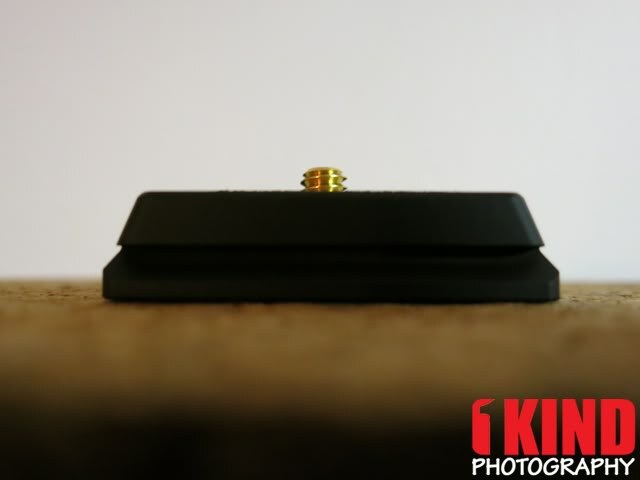 It will fit lens diameters from 56mm (2.20in) up to 98mm (3.86in). 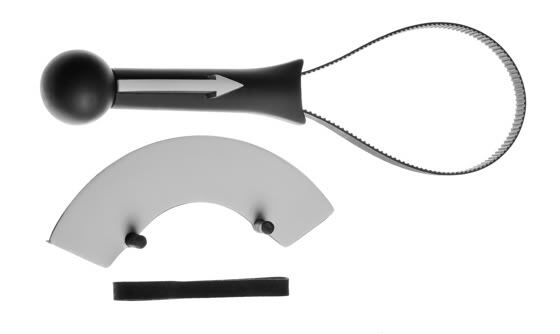 If you're measuring circumference, distance around the lens, it fits from 176mm (6.93in) to 308mm (12.12in). In the rare case that you need something larger or smaller than that, pledge at the CUSTOM SHIFTER level and specify the diameter. Many Shifters and Focus Markers have already been made on our 3-D rapid prototype and precision CNC equipment, and tested by local film makers. We have a fully functioning manufacturing facility for small to medium scale production. Our products are all manufactured in the US in part of our grass-roots effort to bring the builders back, and avoid lost time on long flights to Asia just to kick the vendors in gear. It's a lot more efficient to drive down the road, or fly a few states over to get what you need. 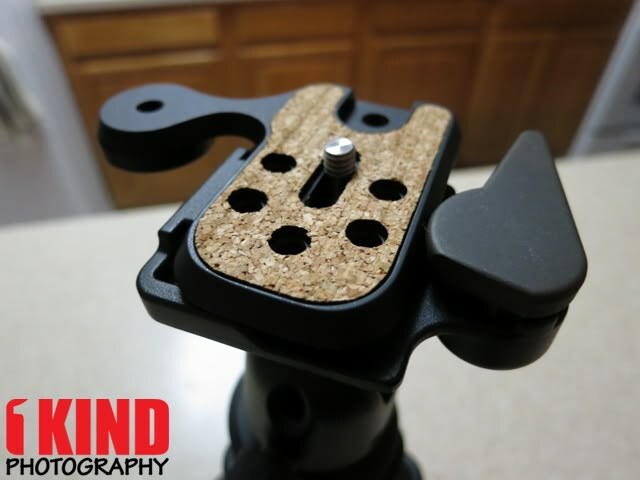 The Shifters are made from strong plastic in order to keep them lightweight, so that they don't shift the focus when the camera moves around. 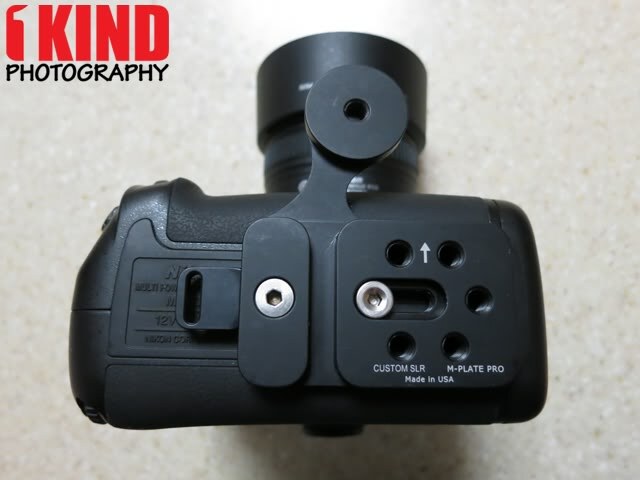 Kick-starting funds will go towards expensive injection molds, molding, CNC machining, and assembly line, for the Focus/Lens Shifters that will be delivered to you.